Summer is here and the UK is currently basking in blue skies, sunshine and temperatures around the 30C mark. So it seems like a great time to take a look ahead at what’s coming up on my YouTube channel over the next couple of months. 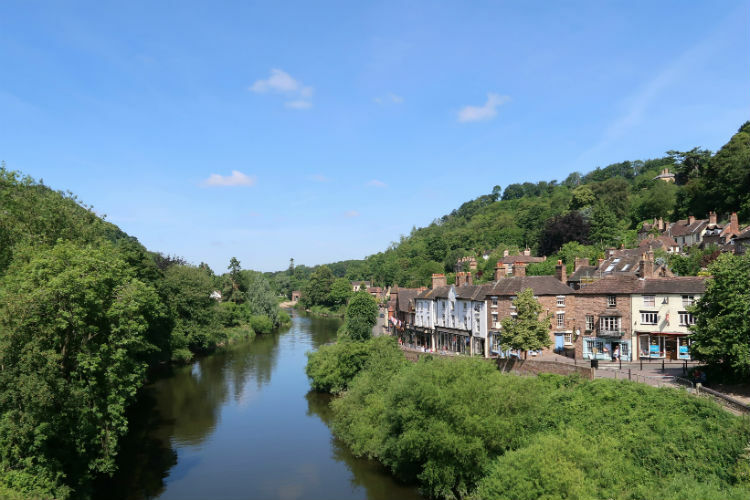 I’ll be showing you around the historic Shropshire town of Ironbridge, including the beautiful Puddle Duck Cottage which I recently stayed in. We’ll take in some of the local sights, such as Buildwas Abbey and the museums of the Ironbridge Gorge. There will also be plenty of inspiration for your garden, from the BBC Gardeners World Live exhibition, RHS Tatton, and the Shrewsbury Flower Show. I’ll also be visiting the Newport Show, which is one of the great days out which will be featured on the channel this season. And if you’re looking for great places to eat and drink, well, they’ll be featured as well. Have a look at this season’s preview video and let me know which feature you’re looking forward to.